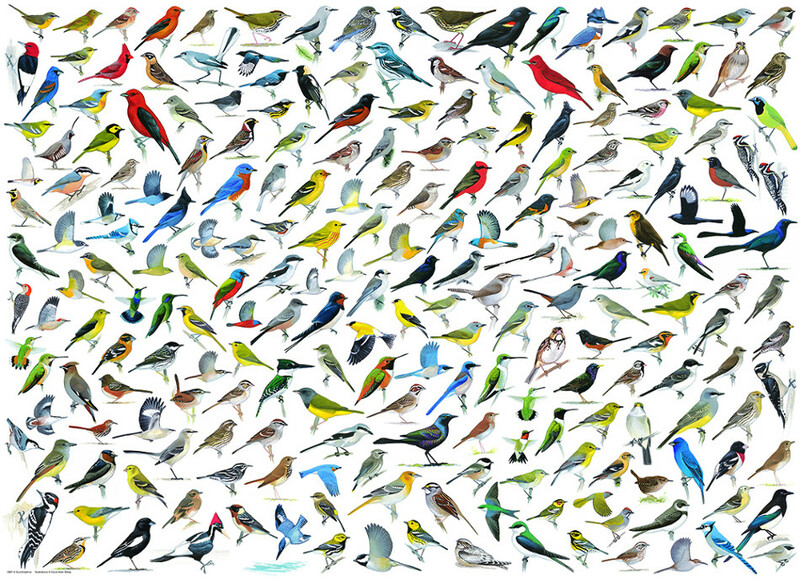 EuroGraphics World of Birds 2000-Piece Puzzle. Box size: 12" x 10" x 2.63". Finished Size: 38.25" x 26.63".